Online bibliographies and research guides make it easy for students and faculty to launch Africa-related research. 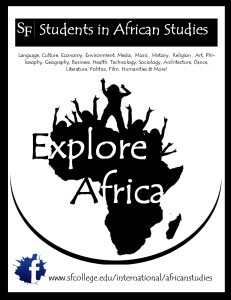 The Tyree Library offers several excellent Africa-related research guides created by reference librarians who are available to assist faculty and students. 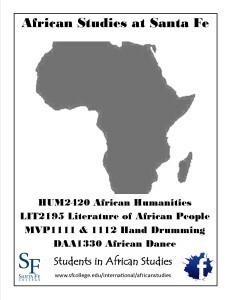 African Literature Research Guide was created by Tyree Library reference librarian, Nance Lempinen-Leedy, who is available to assist students with Africa-related research in Literature. She can be reached in the Tyree Library in room Y-229. 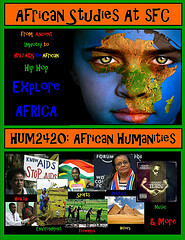 African Humanities Research Guide was create by Tyree Library reference librarian, Diana Mathews, who is available to assist students with Africa-related research in the Humanities. She can be reached in the Tyree Library in room Y-230. 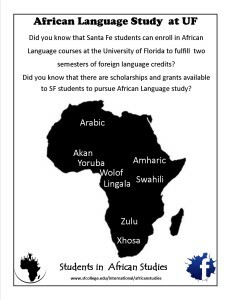 University of Florida Study Guide is a compendium of research and teaching resources in African Studies.